Batman and Robin, Starsky and Hutch, and now: The Starliner and Lucy's. Dynamic duos in this neighborhood are always a welcomed treat, especially when they involve our favorite restaurants and bars! The Starliner and Lucy's Vietmanese Kitchen recently announced that Lucy's will be serving Vietnamese-style tacos every Thursday through Sunday at The Starliner. 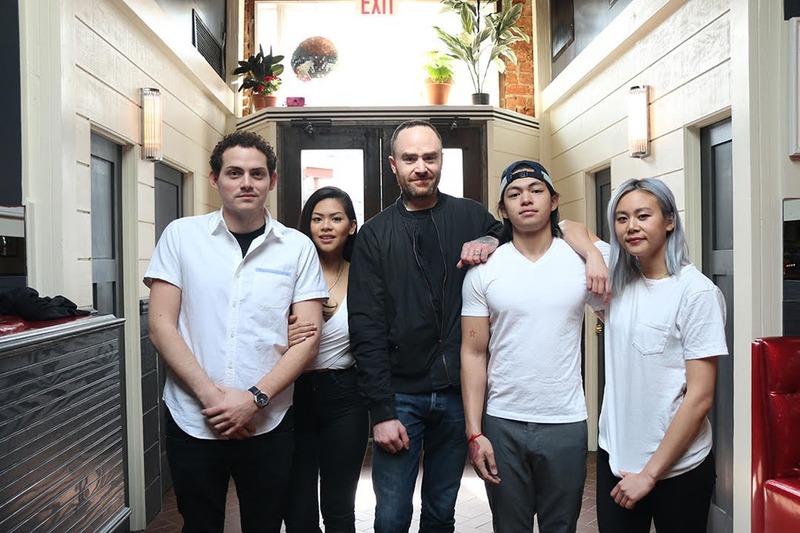 Starliner owner Seth Piracci and the Lucy's staff have been neighborhood BFFs ever since the bar opened up around the corner from Lucy's in 2016, so this new match made in heaven makes perfect sense! 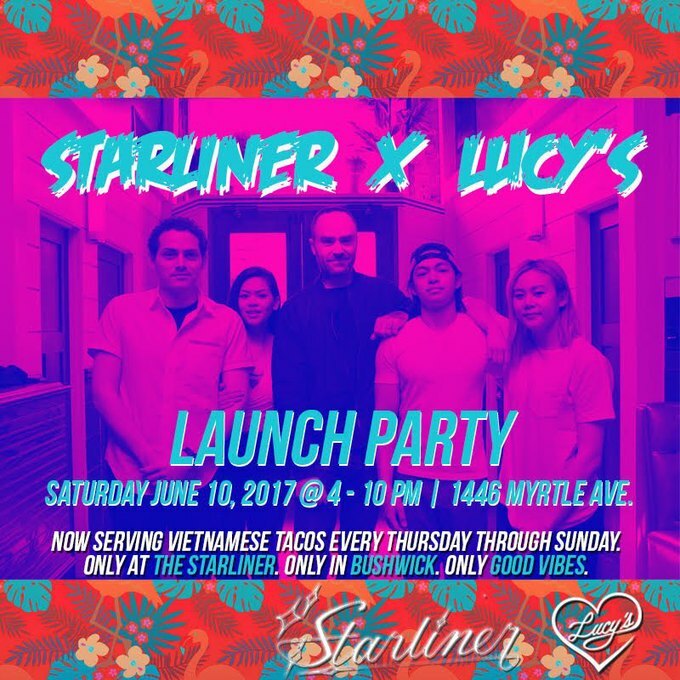 We're more than excited to spend our summer weekends enjoying Lucy's beloved Vietnamese fusion cuisine at The Starliner! Featured images courtesy of Lucy's Vietnamese Kitchen.